Here's the "missing guide" for slowpitch softball. 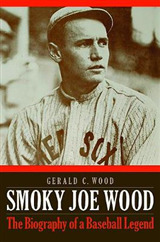 It's not a fastpitch softball book adapted to slowpitch softball. 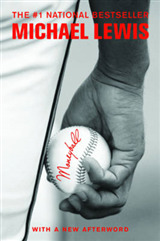 It's a comprehensive and original instructional guide to the unique sport of slowpitch. 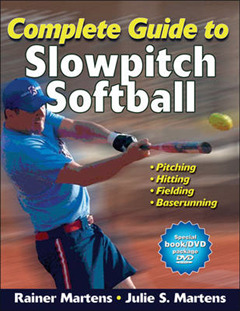 With Complete Guide to Slowpitch Softball, you will learn basic to advanced offensive and defensive techniques. 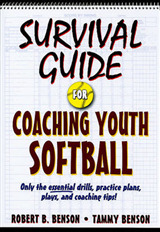 And the comprehensive coverage of slowpitch strategies and tactics, as well as expert advice on physical and psychological conditioning, will ensure you step out of the dugout confident and prepared. 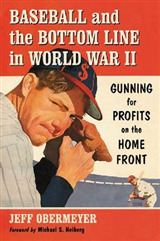 Senior softball Hall of Famer Rainer Martens and his wife, Julie Martens, put their wealth of expertise together in this one-of-a-kind book and DVD package. 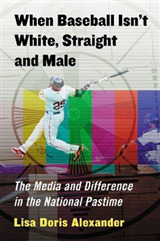 With over 45 years of softball experience and PhDs in the sport sciences, Rainer and Julie bring unique insight into all aspects of the game to help players, coaches, and fans alike hit a home run in this exciting game.